Balers are an excellent solution for large volumes of different types of source-separated recyclables. These machines reduce the volume of recyclables by compressing the materials into a steel collection chamber substantially reducing the overall volume. Depending on the material type, volume and facility layout a baler may be a cost saving solution to costly processing and transportation charges. 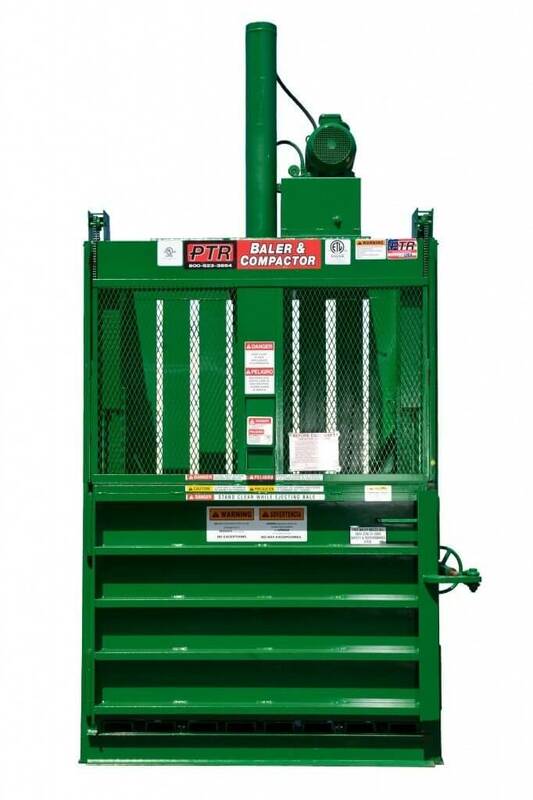 Ask us about equipment exchange options when renting or purchasing a new or reconditioned baler! Regardless of your industry or application National Equipment Solutions (NES) can custom design a baling solution for your specific recyclable material. We have the Service Team to address your needs after the sale. Considering a baler for your facility? Call our Experienced Sales Team to custom design a recycling solution today at (610) 640-9200. We look forward to hearing from you soon!